With each changing season, an opportunity to continue the tradition of cooking with, and celebrating, fresh fruit presents itself. If you haven’t yet delved into our seasonal recipe collections prepare for a fun, meal-plan-changing experience. We hope that you will continue to join us as each new season makes its debut! This year, Fall could not have arrived sooner. You may relate to the feeling of daydreaming up an escape from the year’s record-breaking heat-waves. At this point, we deserve a reprieve from the heat, wouldn’t you say? Thankfully, with great food that we are able to enjoy alongside our loved ones, we’re already a step in the right direction. These recipes bring the Fall season’s flavors to life; each featuring an in-season organic fruit that’s available during the Fall months. We hope to inspire the use of some of our favorite organic specialty Fall fruit, including organic persimmons, pomegranates, grapes, and Asian pears. We look forward to discovering new ways to infuse these exciting fruit flavors into drool-worthy feasts with the ultimate goal of helping fruit become well-known, adored, and timeless ingredient options. We’re telling you, if you find yourself craving baked apples, a Honey-Glazed Asian Pear will be enjoyable in a strikingly similar way. Asian pears are similar to apples in texture and lend themselves well to this type of preparation. Having dessert is fun, but experiencing a new dessert that you know you will love is better. We recognize that life can’t be all dessert, all the time. Don’t limit yourself to exclusively making desserts when cooking with fruit. Many fruits, especially organic pomegranates, contribute well to savory dishes. It may seem counterintuitive, but the idea is to breathe new life into something you may already cook with (but if we’re truthful, could use improving); like green beans! Green beans paired with garlic and pomegranate arils become a side casual enough for everyday dinners while simultaneously sharp enough for big family events, like Thanksgiving. Imagine what life would be like without any leftover veggies! If we were in the business of turning you into a persimmon fan, this pudding cake recipe would be just what the doctor ordered. 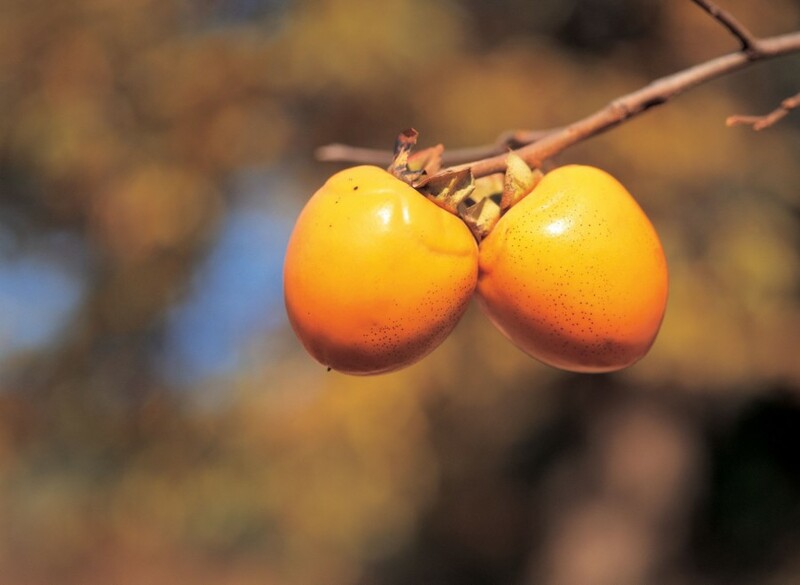 Fall produces some of the year’s most seasonal-tasting fruit, especially persimmons. Forget pumpkin spice, persimmons take the (pudding) cake. Our guess is that this cake’s consistency, seasoning, and flavorful notes of persimmon will cement your adoration of the fruit. In case it isn’t obvious, it was impossible to decide which of these would be the better choice. So, you get both, consider this a two-for-one recipe deal. Kick artificial flavors to the curb with cool treats that feature fresh, organic grapes. We’re advocates of slushies and smoothies all-year long no matter the temperature, so don’t let a nighttime chill steer you away from these refreshments. Whether you’re in the mood for something simple and straightforward like the grape slushie or more nutritious, like the frosty raspberry green grape smoothie, doesn’t really matter. What matters is that you enjoy the grape goody and that it satisfies cravings in new, unexpected ways. 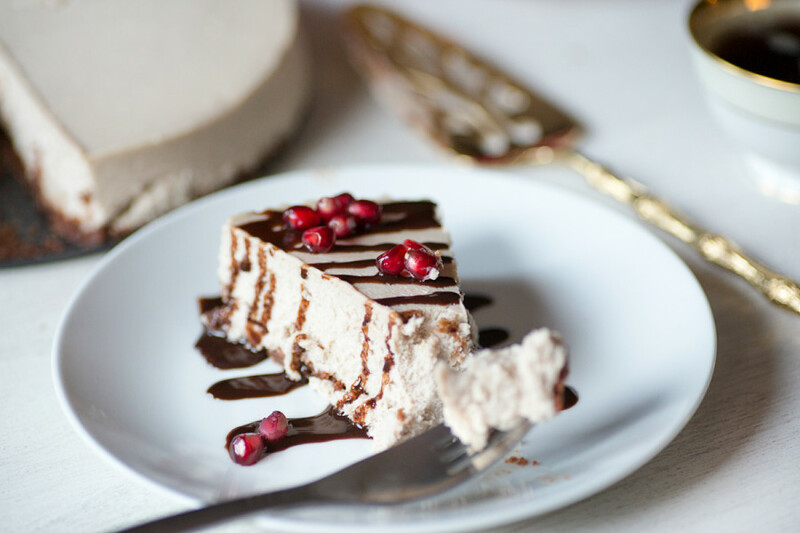 Finally, from our very own recipe box, is a succulent pomegranate cheesecake topped with arils and drizzled chocolate. Put all assumptions aside, this cheesecake provides a fabulous combination of pomegranate juice, citrus zest, and a cinnamon infused crust. Together, they are a highly coveted set of flavors. If the presentation is just as important as flavor, go ahead and call Bingo now. With our pomegranate cheesecake recipe, you’ve already won, and we’re here for it. When brunch calls for a delicacy that is elevated beyond the usual, a grape-apple parfait is sure to impress your guests. Each scrumptious layer of granola, apple, and grape between generous dollops of yogurt has been known to cause a tummy-growl or two. Make enough for seconds because pairing these Fall fruits creates a combination that becomes difficult to put down! No matter where your appetite takes you, we hope this season is filled with many satisfying bites. Don’t forget about our previous collection of Fall recipe favorites! If you’d like to share the fruit filled creation you’re most proud of, we can be found on Facebook, Twitter, Instagram, and Pinterest; just tag #hgofarms!